MobiCHECK is our instant due-diligence solution that provides assurance that you are not purchasing lost or stolen devices. We check device IMEI numbers against a variety of independent datasets, including the GSMA Global Blacklist Registry, Insurance, Law Enforcement, and also our own datasets, which include lost property and our ‘Watchlists’. Make important buying decisions based on the most up to date data available. Avoid the costs of fraud and protect your profits. Connected to 120+ operators globally. Protect your stock by adding devices to our watchlist, with instant alerts. With costs per check as low as 8p you can reduce your costs of checking. Monitor IMEI for 30 days, reducing the risks around post purchase block. 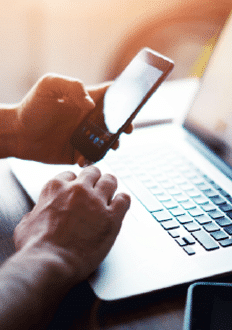 Devices that are compromised can be identified prior to purchase. Have full access to our API with integration support. Because we are connected to the GSMA and their Global Device Blacklist Registry you can be assured that the data is from all their connected networks from around the world. 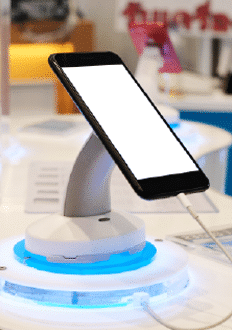 Before we process any checks, we validate whether the IMEI submitted is valid, therefore protecting you further from trading fake mobile phones. 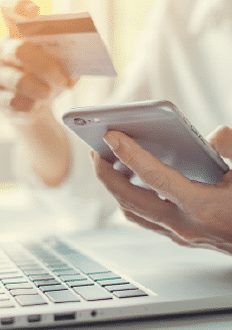 We share data with Law Enforcement Agencies, Insurers, and other Fraud Prevention Organisations to help combat device crime. This has already assisted with many device recovery operations. Because many of our customers are on the High Street, we can create instant alerts throughout our network of outlets, massively reducing the window in which stolen devices can be traded. Our All-in-One Low Cost device testing solution for processing devices fast and efficiently. Designed to work with Retail Stores AND Hub Operations. Our Secure data sharing platform to reduce mobile related crime and fraud. 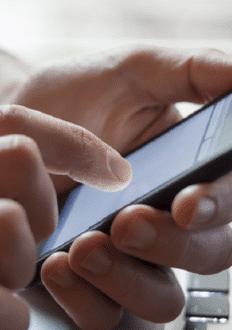 SHARE has already prevented over £3m of mobile fraud. Our PC-based secure and certificated data erasure tool, complies with GDPR requirements. Protecting you against data breaches. Our unlocking services help to maximise your stock value and reduce the number of stock SKU. We offer both Cable and Code Solutions. 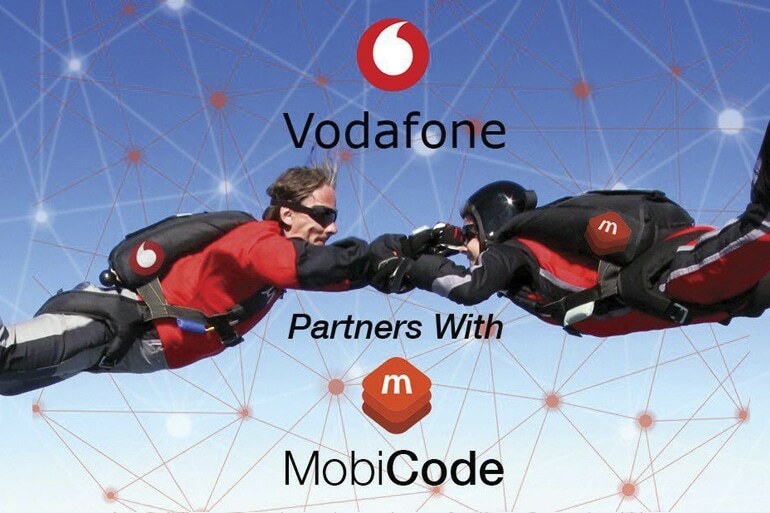 MobiCode are pleased to announce that we are now the exclusive providers of a Vodafone network unlocking service for Vodafone UK’s business customers. Click here to view the official press release, or to register your interest in this service, click here. There are many tariff options available to suit your needs, the more checks you process the lower the cost per check.